The PKI Protected Trash Can provides 360° lateral protection against blast pressure and fragments. It is used all over the world in airports, trains and subway stations, street markets, sport stadiums, government buildings and public areas. This trash can save lives and protect against serious injuries, as well as against contact and center detonation. 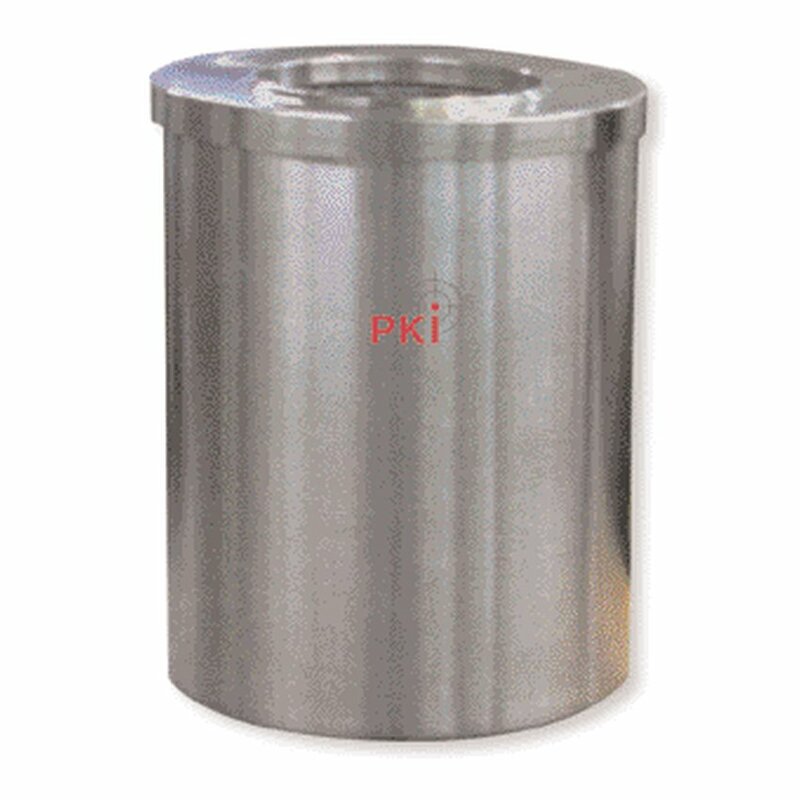 PKI Trash Can is also designed as a secure depository for temporary storage of suspicious objects until authorities arrive. Note: Of course, the PKI Trash Can can also be used as a normal trash-can.